The construction labor shortage has been one of the industry’s biggest challenges for several years now. 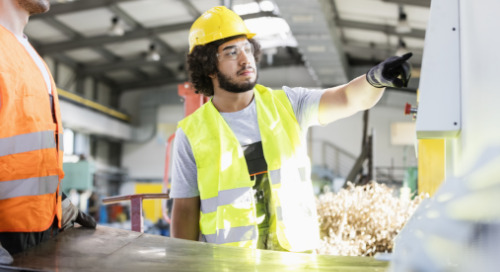 After a large number of skilled construction professionals laid off during the peak of the recession in 2008-09 adapted their skillsets to other industries, few returned to construction when the industry rebounded. 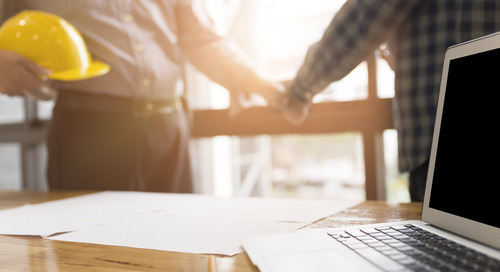 Coupled with significant numbers of retirees in the past few years, many contractors are struggling to find skilled workers — folks that truly understand the nuances and challenges of construction — for their projects. This is especially challenging during a time when there’s no shortage of work to do. 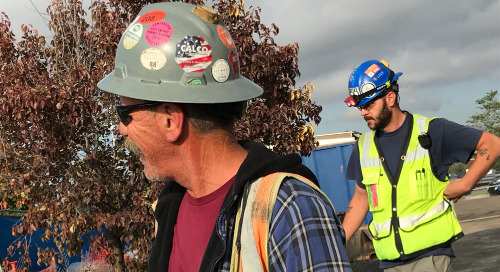 Construction by nature is a cyclical industry with peaks and valleys for labor even in good times, so contractors also face high turnover rates, even when they do find good workers. So how do you make your company stand out not just attract, but retain good workers? We’ve compiled a list of tips for hiring and developing career paths for the best construction employees. This may seem obvious but having updated job descriptions that actually reflect your current needs are incredibly important. Generic or outdated job descriptions won’t help you find a good match for your current needs. They can confuse potential applicants, and if you do hire someone, a lack of understanding about what that person’s job would actually entail can lead to complications. People want to know what they’re getting into, and they usually want work that matches their career goals. To prevent this problem, make sure you always have current job descriptions on file for all the positions at your company and set a schedule for updating them regularly — perhaps annually or semiannually. Be crystal clear about duties an include the skills, competencies and education the positions require. And, whenever possible, show how the particular role you’re hiring for can fit into or define applicants’ career paths. This way when you do have an opening, you’ll already have the foundation for a good job posting ready, and you can adjust to fit any details of your specific employee search. 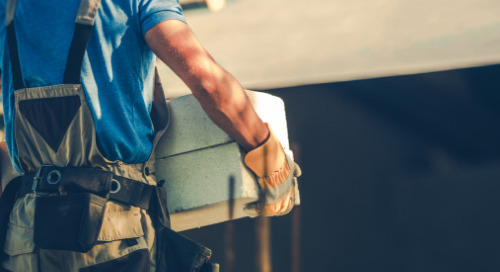 Many contractors make the mistake of only thinking about hiring when they suddenly need people or right before they expect to enter a busy project or season. However, only hiring when you desperately need people won’t yield the best employees. Especially in this thin labor market, keeping on the lookout for and actively engaging with potential new employees is vital to attracting top talent. This doesn’t mean you need to post jobs constantly, but it does mean you should make connections with organizations in your area that can help you find good employees. Try partnering with local trade schools or community colleges. You can even set up an internship program. Having these partners to reach out to will give you a solid place to start when you do need to hire. Maintaining a presence online and in your community is also a good way to ensure that applicants remember your brand when they ultimately start looking for a new position. Consider using social media, having a solid career section on your website and participating in local events. 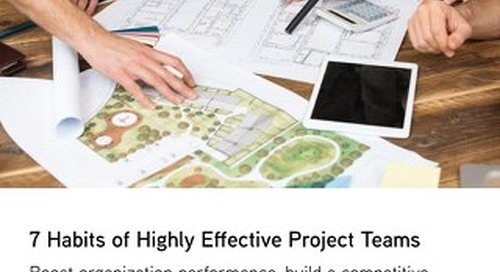 Read one Viewpoint client’s take on steps to improve recruitment of top construction talent. Most people think the pressure is on the applicant to impress during job interviews, but it’s also the chance for you as an employer to shine. Once you’ve identified potential candidates, don’t rush through the interview process. Ensure the person conducting interviews knows what questions to ask applicants and accurately portrays the company and the position you’re hiring for. You’re trying to find out if applicants are a good fit for your company, but they’re also trying to see if you’re a good fit for them. To find a good employee and retain them, it’s important both parties are happy. It’s also important to do your research. Really look at resumes, listen to people’s responses during interviews and follow up with references. Contacting references shouldn’t just be a formality. You might actually learn something useful about the people you’re considering hiring. From mobile technologies to cloud computing to cutting edge construction technologies, if your company is still stuck in the dark ages with outdated software and processes, odds are that “fresh blood” isn’t likely to be happy working for you — especially with younger generations that grew up surrounded by technologies. Many industries have gone digital, incorporating technology into all aspects of their day-to-day work. Construction, unfortunately, has traditionally lagged in this area. And while many leading contractors are modernizing their operations, far too many still rely on manual processes or outdated technologies. 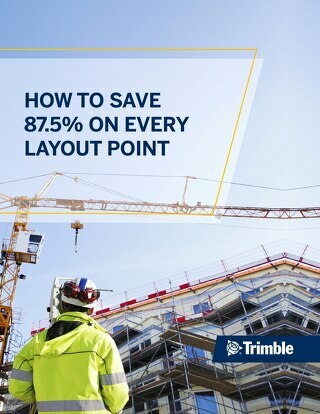 Technology investment can pay off not only in improved productivity, saved time and higher profitability, but also for building winning teams of construction professionals and retaining them. 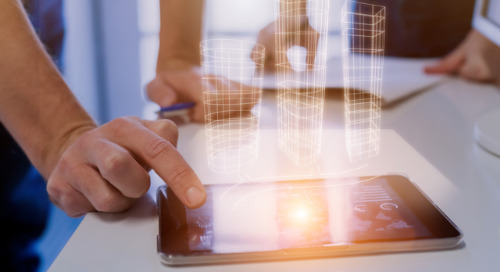 For construction, the best technology investment begins with having an integrated construction software system. 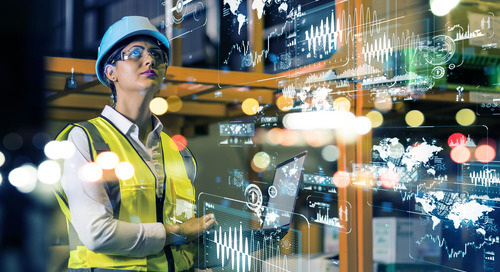 Contractors are also leaning on modern technology to streamline HR processes, including employee recruitment, onboarding, training, evaluation and succession planning, enhance productivity in the field with mobile applications and improve collaboration and streamline workflows on projects. Remember, how your company utilizes technology can leave a lasting impression with applicants. Why not show them your dedication by streamlining the recruitment, interview and onboarding processes with an integrated cloud-based HR management solution? If you wow them from the start by making a difficult process in job hunting significantly easier through technology, that’s an early feather in your cap. Clear-cut job descriptions, recruiting strategies, defined career paths and technology are all key ways to improve people’s perception of your company as a good place to work. 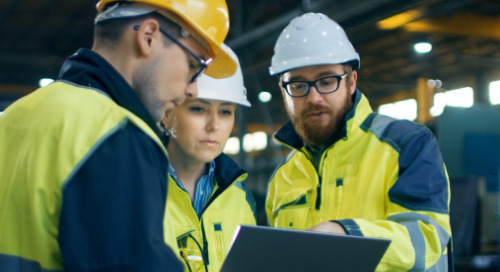 But to attract tomorrow’s construction leaders who will stick around for the long haul, you need to create and maintain an energized environment where people actually want to come work. This means offering competitive pay and benefits, supporting employees when they need flexibility, offering training and career growth opportunities and rewarding your professionals for the good work they do for you. You want your company to be a place that employees would recommend to others. In an industry where labor is hard to come by, employees who are unhappy with some part of their jobs can easily find work with one of your competitors. Finding and training new workers is an expensive endeavor, so keeping your good people happy and engaged is just good business. To learn more about how collaborative software tools can improve how your business functions and make daily work easier for employees, visit viewpoint.com. Andy Holtmann is Marketing Content & PR Manager at Viewpoint. He has worked in the construction software arena since 2011. Previously he served as a multi-award-winning newspaper and trade media editor. 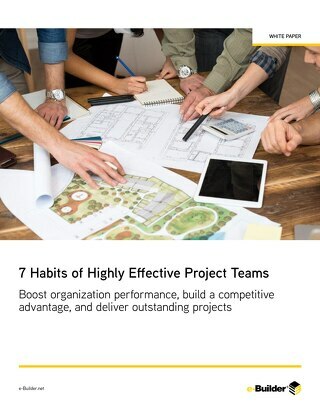 In this white paper, learn the 7 Habits of Highly Effective Project Teams and how you can apply these tactics to your organization to become a top-performing owner. Keeping tabs on the latest industry trends and technologies will be crucial for success in the coming year. 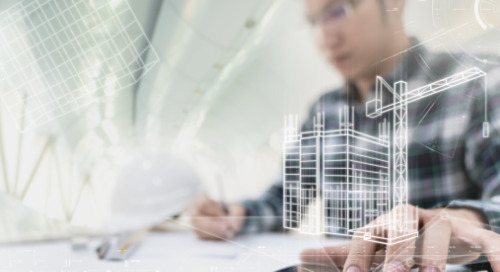 Here are 8 key construction industry trends for 2019. Does Metal Shop Automation Cost Jobs? Architects are pushing the boundaries of construction capabilities and creating designs like never before. 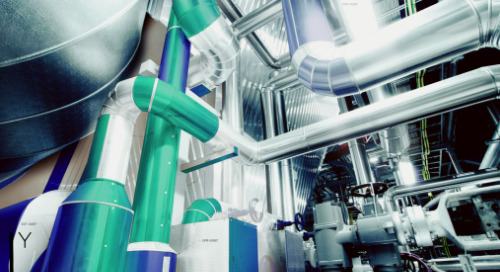 Learn how BIM is innovating the way buildings are designed and maintained. 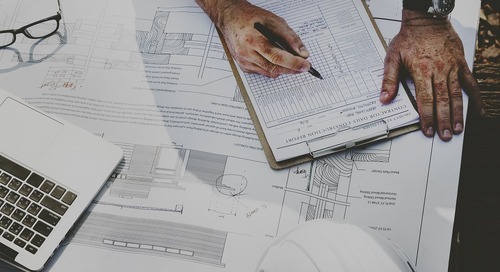 Outsourcing 3D modeling and Virtual Design and Construction (VDC) services can boost an MEP company’s productivity and efficiency. Here’s what to look for. If you work with CAD day in and day out, you might think you know it backwards and forwards. But it’s a remarkable, almost miraculous tool we have access to. Here are 5 things you should know. This free guide provides the top 10 tips that MEP designers and detailers need to master the Revit platform like a pro. Expand your design knowledge today. Construction workers from JE Dunn have been building a 125,000 square foot, four-story office building for Trimble. Office employees said thanks during Construction Appreciation Week 2018. If you're a layout technician, you might be doing layout the old fashioned or manual way. This could mean losing time, money, and valuable resources. 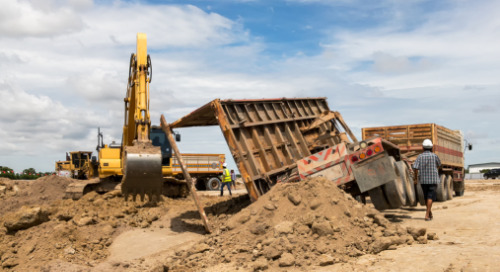 Speed and distraction contribute to fatal crashes in construction, often because drivers don’t know they’re coming upon a construction zone and must modify their driving. 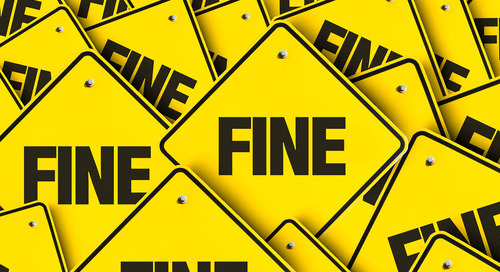 Contractors Liable for Unpaid Wages — Is This a National Trend? The results are in! 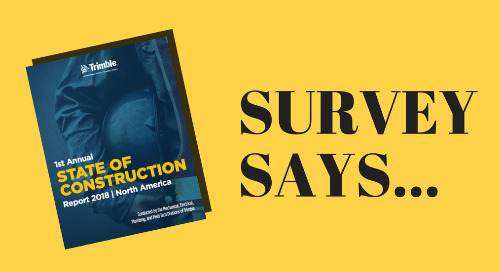 We surveyed over 1,000 construction professionals in the MEP and field professions to determine the state of construction in North America. Read on to learn more. Estimators personally create more than 100 estimates a year, and most win just less than 25%. 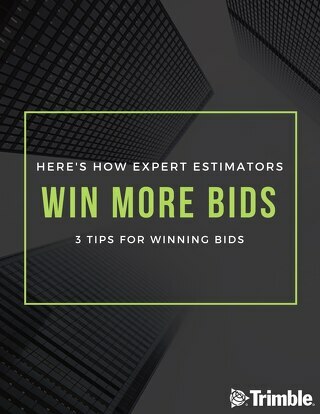 Here are 3 tips for winning bids. 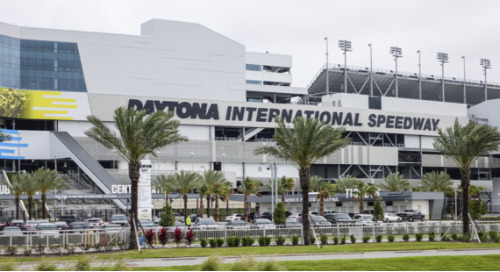 The construction industry is booming across the United States, in line with the state of the economy. 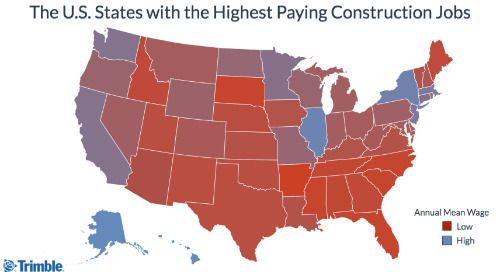 But, there’s a big difference in pay for construction pros depending on which state they’re in. As a project manager, finding the right workers for the right job is one of your most important tasks. But this isn't easy. 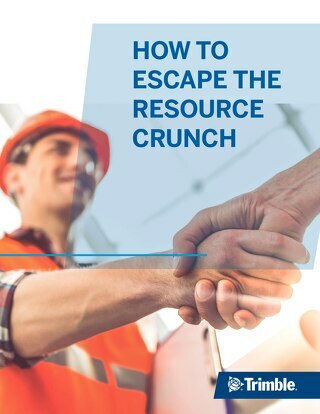 Here's how you can fight the resource crunch.